Biolage R.A.W. Uplift Re-Bodify Mask is rated 5.0 out of 5 by 1. 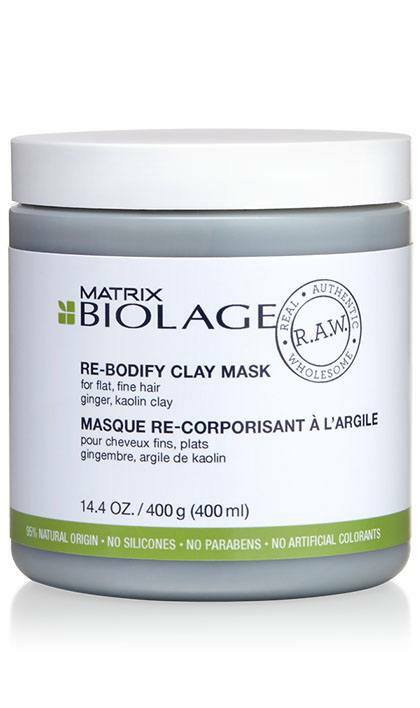 Share https://www.matrix.com/biolage/raw/raw-products/uplift/raw-uplift-re-bodify-mask R.A.W. Uplift Re-Bodify Hair Mask for Flat, Fine Hairhttps://www.matrix.com/~/media/images/haircare/biolage/raw/2018/biolage_raw_rebodify_mask_pdp.jpg Infused with ginger and kaolin clay, it builds and boosts body so flat, fine hair appears fuller. To use: After using a Biolage R.A.W. shampoo, smooth evenly from roots to ends. Leave in 5 minutes. Rinse thoroughly. Rated 5 out of 5 by Starian from Amazing for my curly, fine, frizz-prone hair... I bought this on a whim perusing a local beauty mega-store. I'm a product junkie, so I'm always trying something new, especially conditioners. My hair is very fine, dense, and curly (If you're into hair typing, I'm 3c-4a). I'm extremely frizz-prone and any excess manipulation leaves my curls flat and undefined. I recently cut my hair into a tapered bob, so as short as it is now, I NEED something that will define my curls with as little need for extra products as possible. This product is amazing. It smells great, like marshmallow. I'm not sensitive to smells, but it is very strong and I could see how someone more sensitive would describe it as "cloying". After washing, I applied a small scoop of this conditioner, maybe 4 fingers worth (a little goes a long way). It spreads easily and doesn't drip. 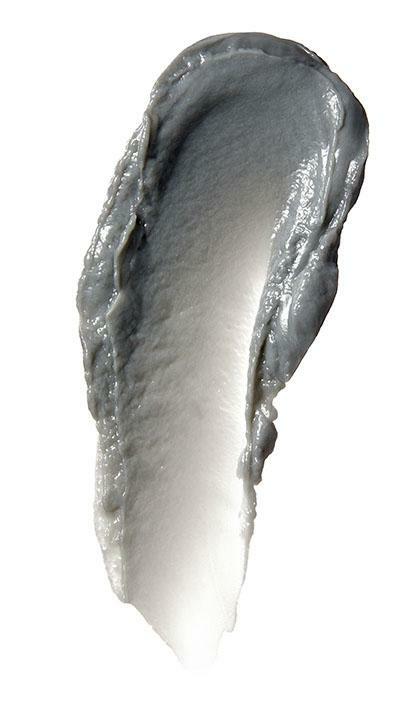 It has a pleasing texture, like dense whipped frosting. I was able to finger detangle easily. I left on for the recommended 5 minutes as I showered. I had no problems rinsing it out. I shook out the excess water and assessed the results. Amazing, perfectly defined curls. My crown area is notorious for being hard to style and it lacks definition. Not this time. Even the problem areas of my hair were smooth, moisturized, and super defined. As usual, I used a couple pumps of Devacurl's Decadence conditioner mixed with a dime sized amount of castor oil as a leave-in. It's been a week, and my hair is still going strong. I still have defined, voluminous, moisturized curls. I suffer from dermatitis, and it has not irritated my scalp or made it dry or flaky. In fact, I'd say I have less problems with buildup than I usually do. All I do in the morning is spritz with rose/aloe water, fluff, and go. I usually have to spritz and add more leave-in/oil daily to refresh and reshape my curls. I think I found my next holy grail conditioner and I hope it will continue to work for me going forth.